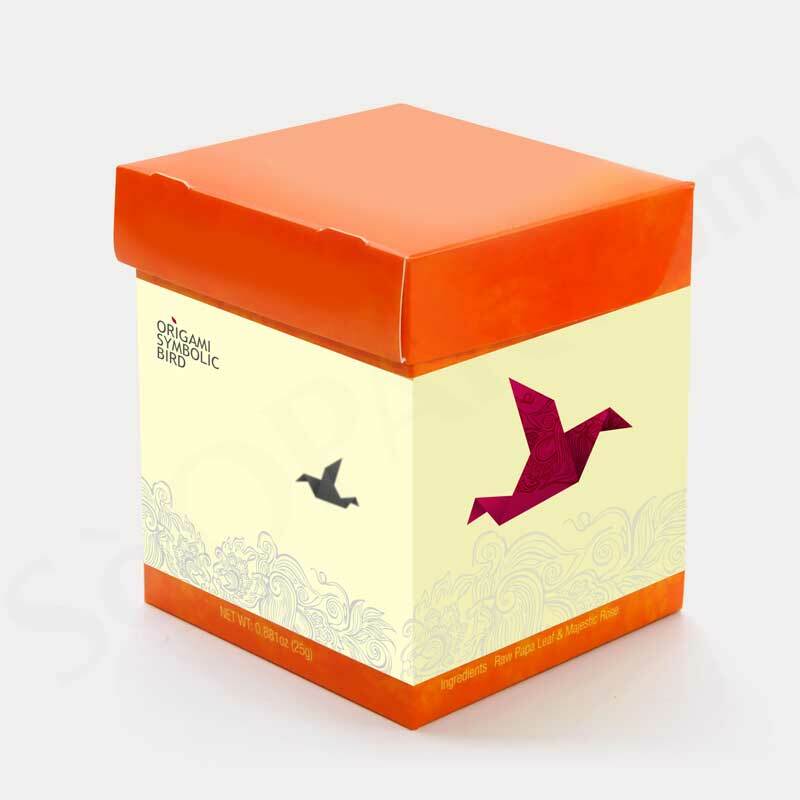 For beverage product, a firm structure of the box is very important in order to secure the products for storage, transport and display use. 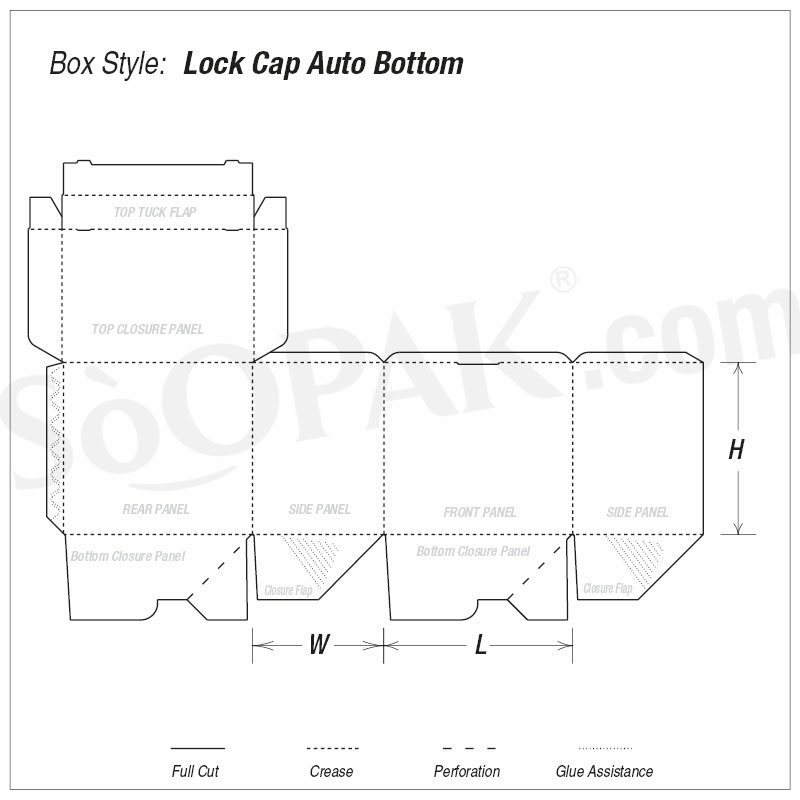 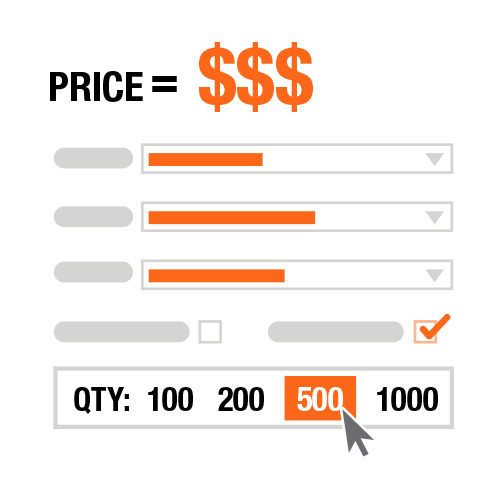 That is why a lock cap auto bottom box is a great option for you. 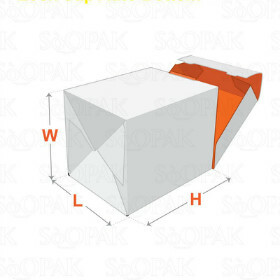 It is super friendly for transport/ shipping with its auto bottom design, which means you can fold and unfold the box into flat shape. 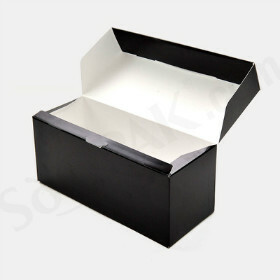 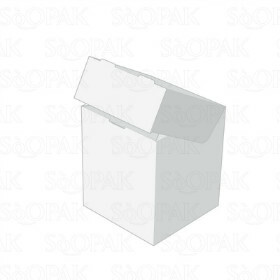 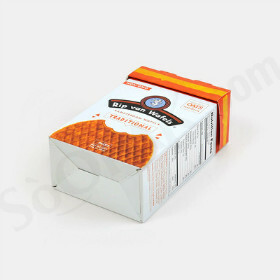 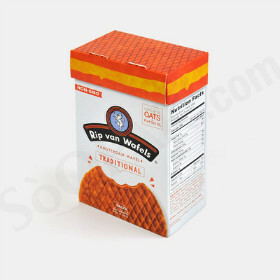 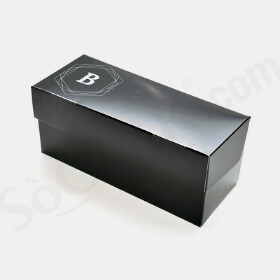 After securing the beverage product into the box, its glued bottom makes it durable for supporting heavy items. 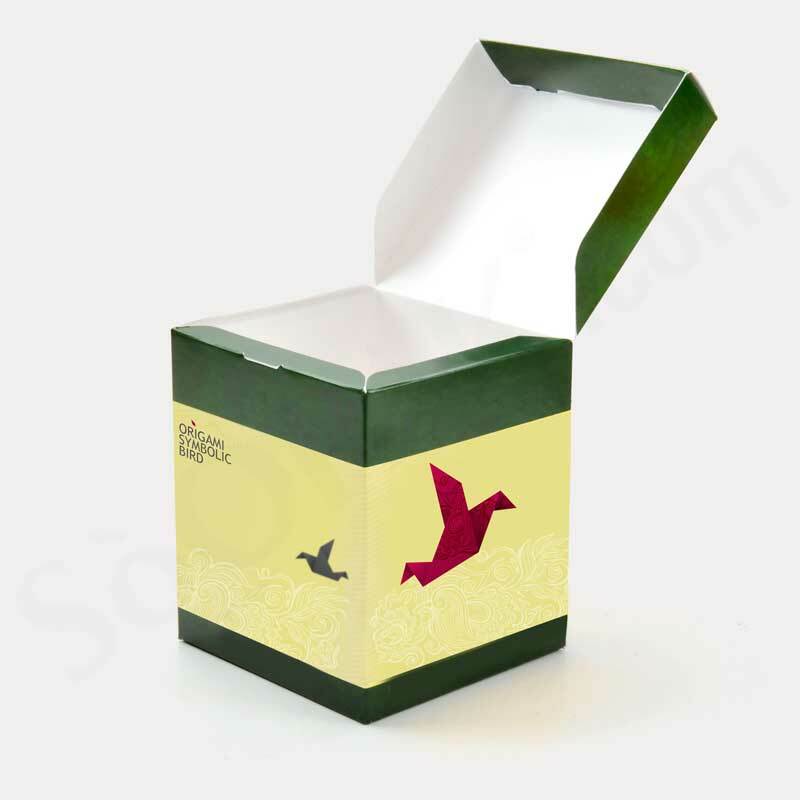 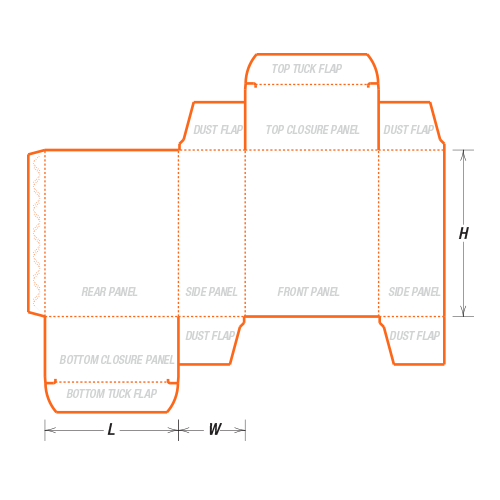 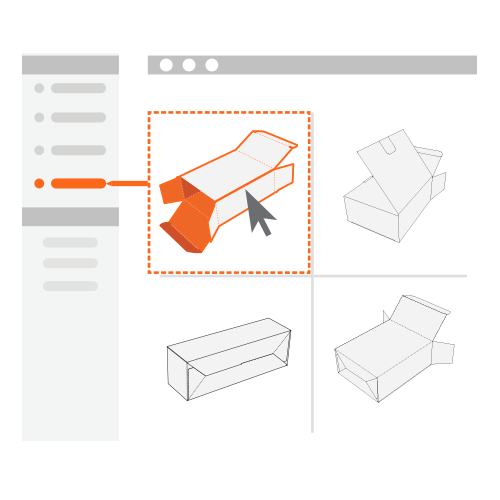 Custom the box from dimensions to colour printing, optional window-patching and cut-out.